Whatever it takes. Until 26 April, it is. 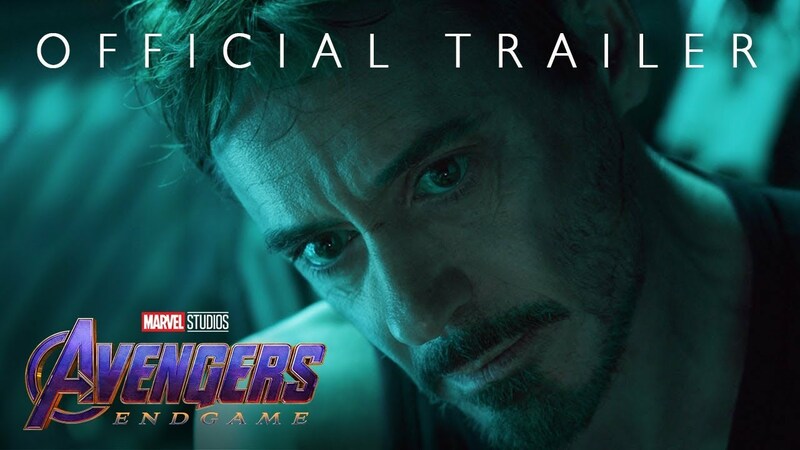 Marvel just unleashed their latest trailer on their most anticipated movie, Avengers: The Endgame. More details got the fans buzzing and interpreting on what will happen next. So, what’s your conspiracy theory?